This little guy is proof that you can still get amazing pictures of "not so new" newborns! At a month old, he was dreamy to work with! We got some great sleepy shots and then he opened those amazing blue eyes and gave us some smiles! Momma brought this adorable little buddy, and they had matching hats! A beautiful picture of the new family! Congratulations Rivetti family on your little bundle of joy! 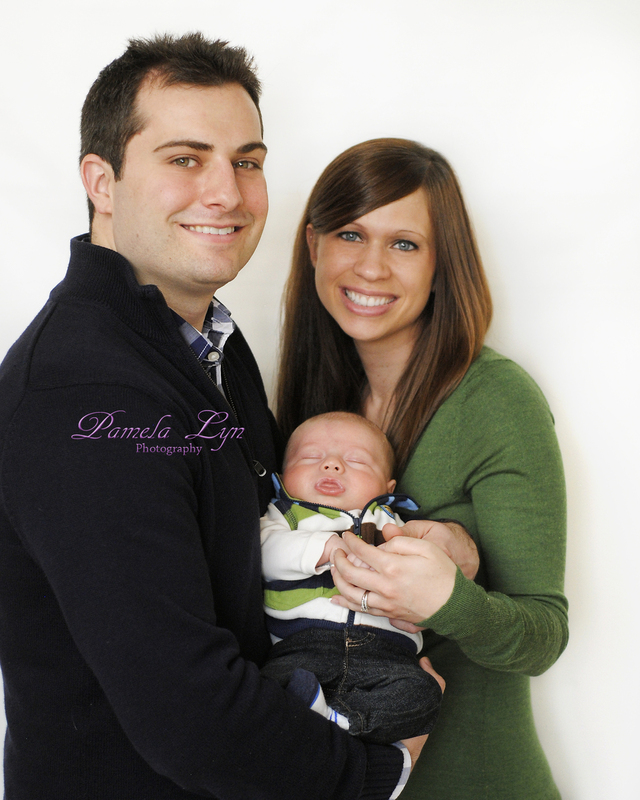 Looking for a family photographer or know somebody who is? Please visit my "Contact" page, and don't forget to browse the rest of the site!